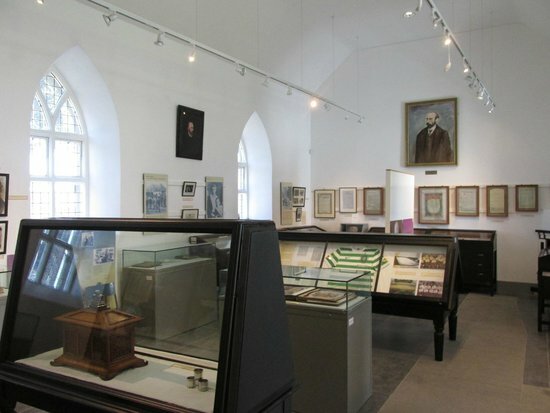 When you visit the museum, you can expect to be transported back in time to the 19th century and see artefacts and photos of the Land War and Michael Davitt. The museum itself is an excellent example of early 17 century architecture that was a Penal Church and in which Davitt was christened. 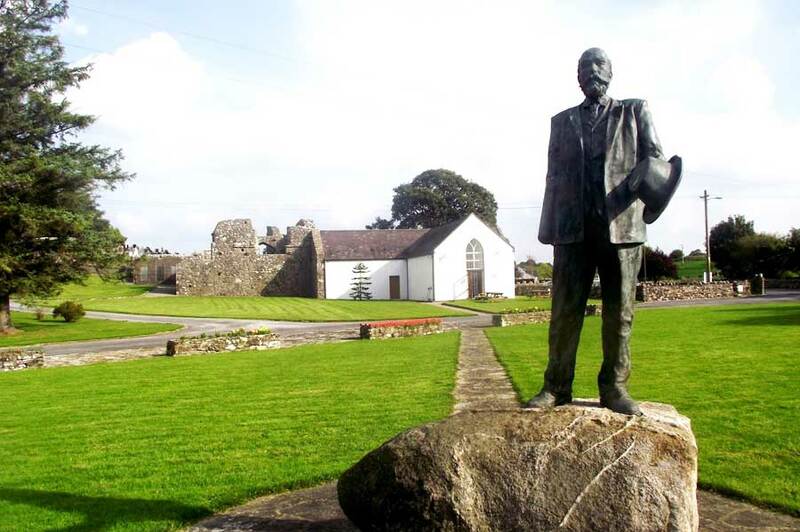 Enjoy the 15 minute audio visual story of the life of Michael Davitt. View the walking stick and his rosary beads he used. See the mantel piece and grate he sat in front of in his Dublin home. View the ‘Pictorial Illustrated London News’ and the pictures printed during the Land War. View the Peace Chess presented to him in 1884 in Limerick when he was made a free man of Limerick City. View his hand written letters. One he wrote to his mother while in Dartmoor Prison. View photos of evictions and family photos. Postcards he sent his children while travelling abroad. View where he signed the attendance book in the House of Commons. View the type of gun then being smuggled into Ireland. Decorative Addresses of welcome from around the world.